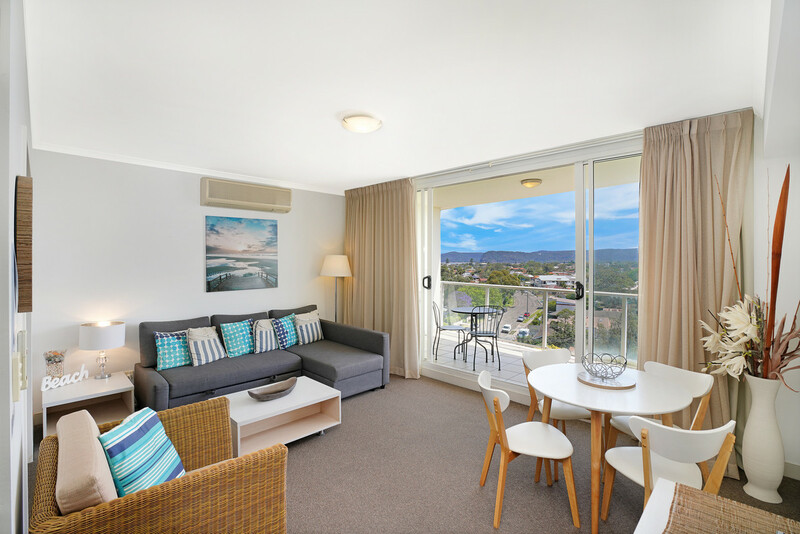 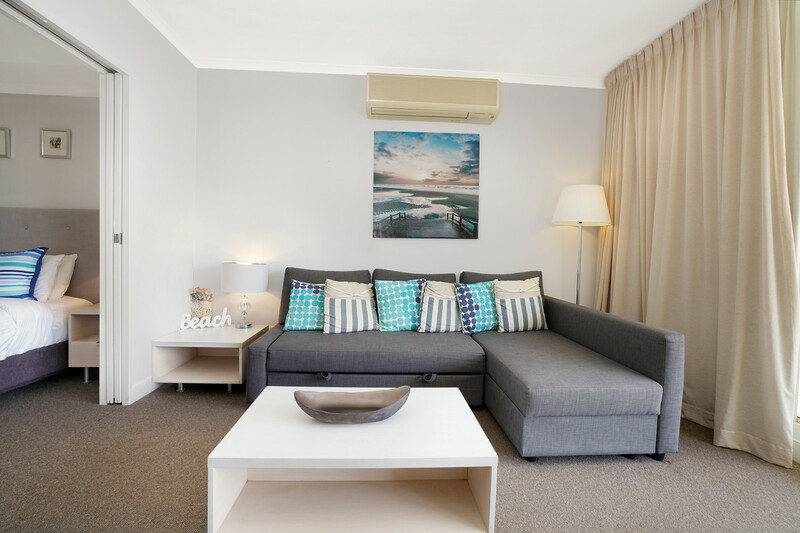 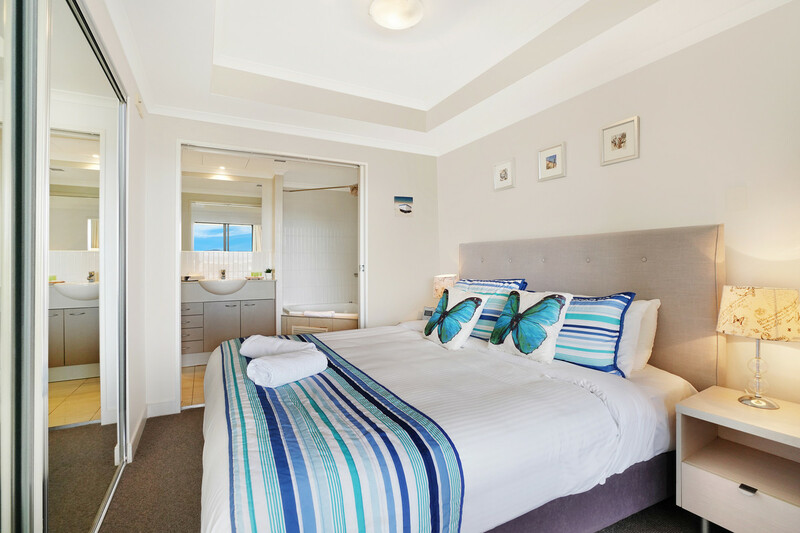 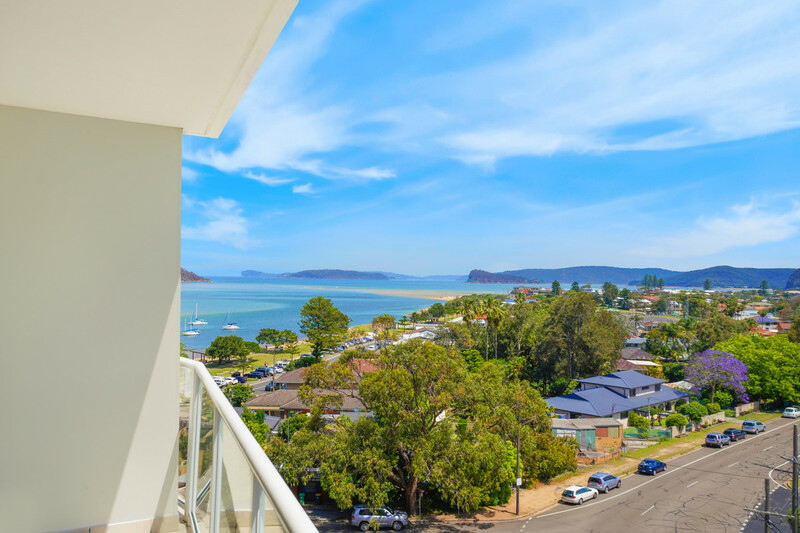 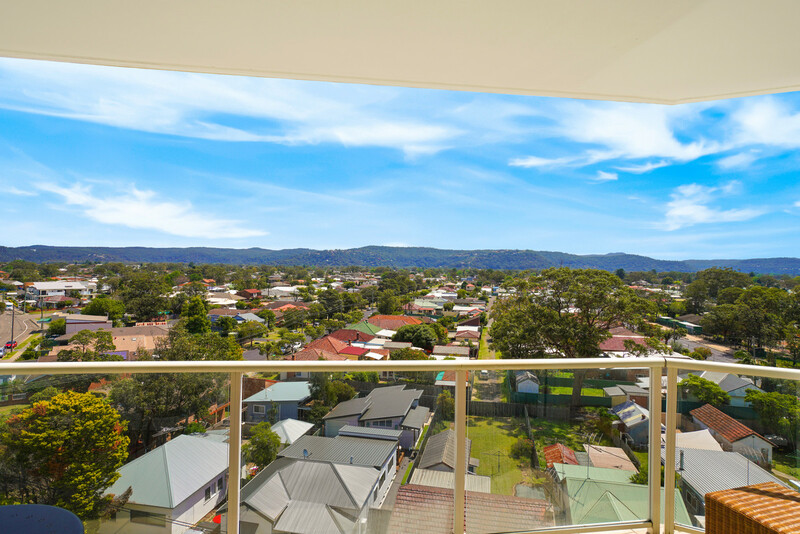 Views of Umina Beach and out to the Iconic Lion Island this luxury apartment is located in a resort building offering a lifestyle investment opportunity. 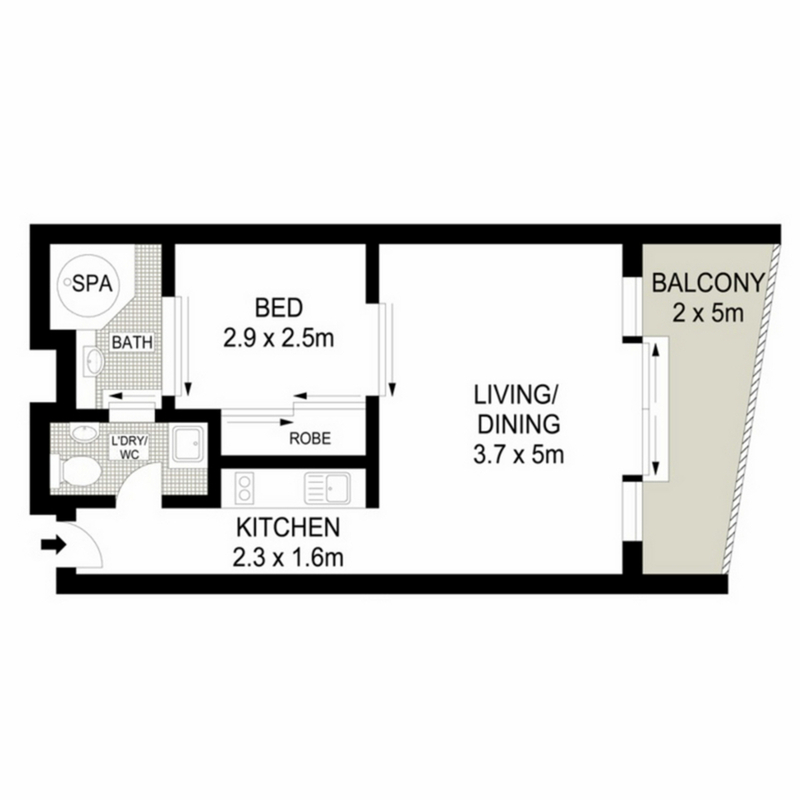 A security building with swimming pool, spa, basement parking and direct lift access straight to your apartment. 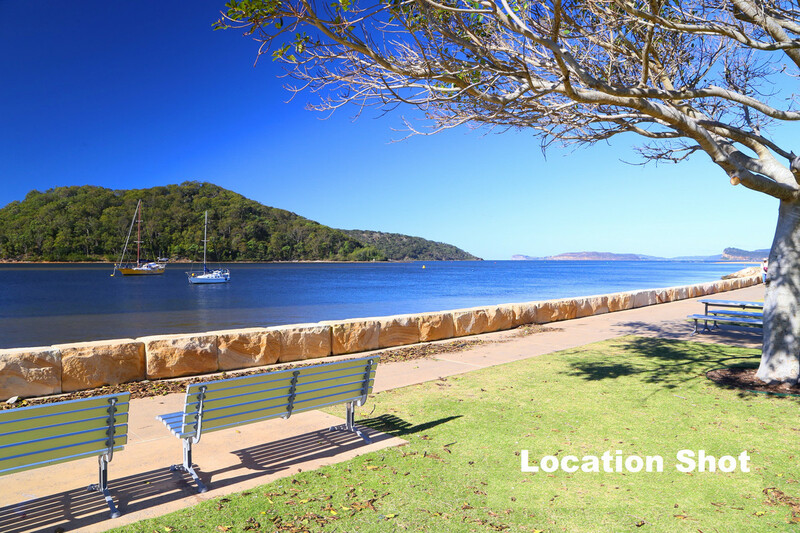 All this and more just 20 minutes from Palm Beach by ferry or 80 minutes drive to the city centre.